+++ Robert Handrick – Cutter +++ » WORLDWIDEBERLIN! Berlin is everywhere. There are over 100 places called Berlin across the globe. The berlin producers cross-media project will bring the most diverse and vibrant Berlins together, on TV and online. Those who have visited the German capital Berlin, think they know Berlin. However, Berlin is everywhere and often a very different place to what one might expect. There are over 100 cities, towns and villages that carry the name Berlin, scattered across the four corners of the Globe. From snowy border patrol offices in Russia, to banana plantations in Africa, to surfing beaches in Brazil. All these places have one thing in common – they are in Berlin. Whether the name was recycled by early settlers or just sheer coincidence, we will seek out the most interesting ‘Berlins’ and tell their story. culture and way of living. This series will not only serve as a colourful travel and culture show, but a demonstration of how history and ancestry weaves us all together, making the world a little smaller than we thought it was. The transnational and cultural project presents itself perfectly as an online event. As the social networking sites for information and opinion sharing mushroom, it is a natural step for the project to use its uniting denominator as a basis for a communication platform. Webcams will be installed in the 10 Berlins chosen for the project, the images will be linked to the project’s homepage. Individuals will be encouraged to create their own footage ‘a day in my Berlin’, which can be uploaded and viewed on the site. In order to maximise the online interest, the project will have its own pages on facebook and twitter, where Berliners all over the world can connect and become ‘friends’. These online connections can be strengthened as the individuals share video diaries et cetera, over the project’s website. School and cultural exchanges can be approached and developed over the site, their progress and successes documented online. 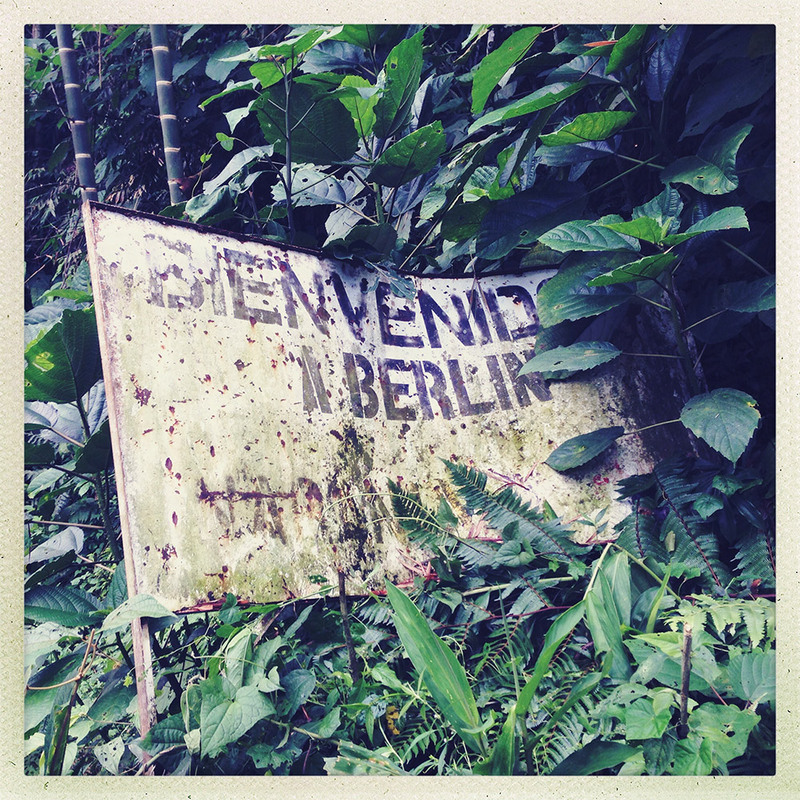 Berlin_Colombia_Rohschnitt from Robert Handrick on Vimeo.